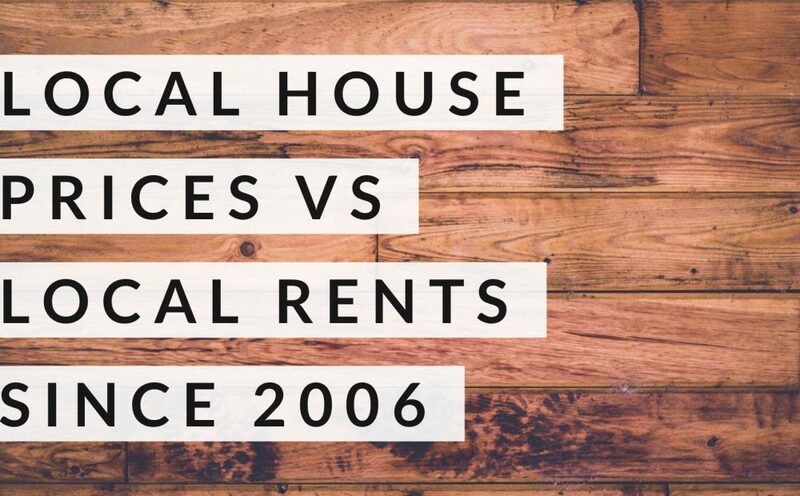 As we leave the memorably hot summer behind us, some interesting statistics have come to light on the Doncaster Property Market which will be thought-provoking for both homeowners and buy to let landlords alike. 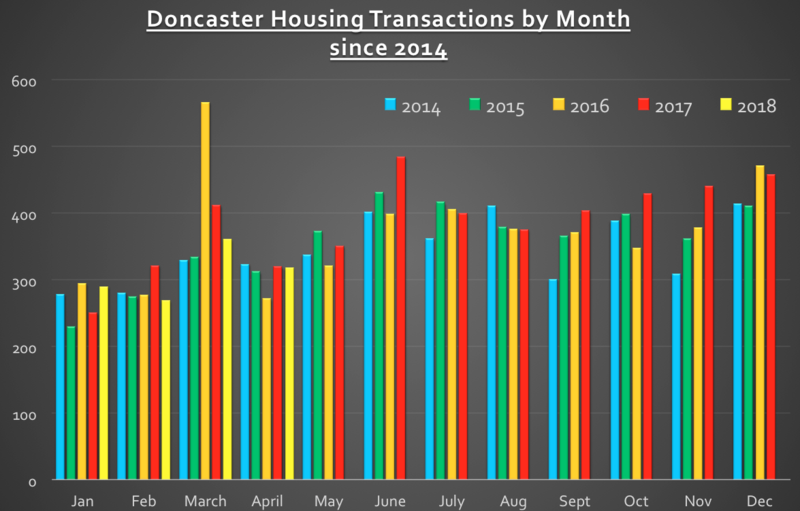 Over the last 12 months 3,748 households have changed hands in Doncaster, interesting when compared with the 10-year average of 3,462 households per year. 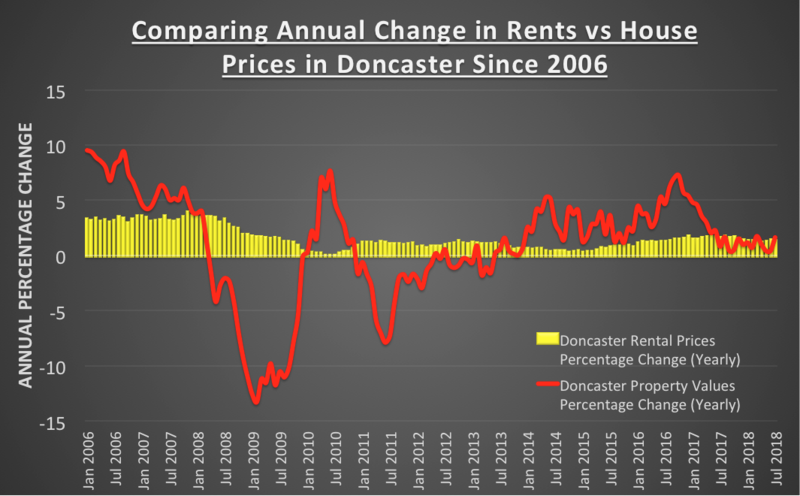 Yet, for the purpose of this week’s article, I want to discuss the pricing of the current crop of Doncaster’s property sellers and the prices they are asking for their homes and the prices they are achieving (or not as at the case may be). It is so important for all property owners to know the real story, so they can judge for themselves where they stand in the current Doncaster housing market, thus enabling them to make suitable and informed decisions… and that is why, in my blog about the Doncaster Property Market, I pride myself in telling the people of Doncaster the real answers, not just the ones they want to hear. 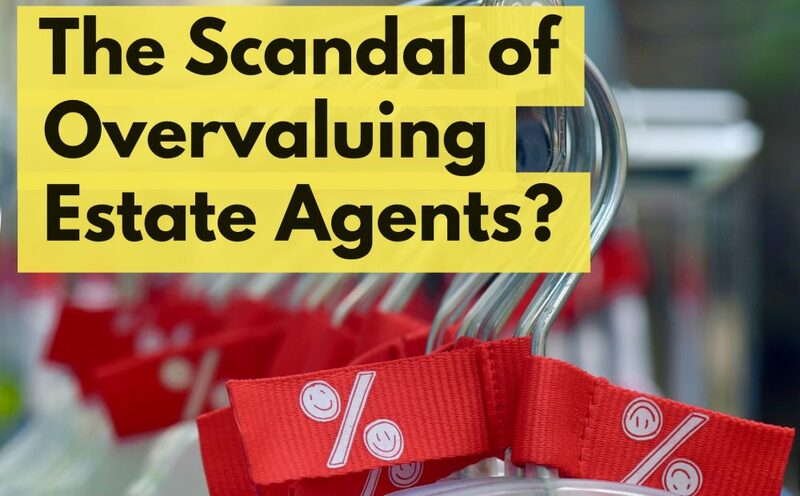 The national average of homes selling at or above the asking price currently stands at around 10%, so around 90% go below the asking price – but by how much? Well according to Rightmove, in the Doncaster area, the average difference between the ‘FINAL asking price’ to the price agreed is 3.5% … yet note I highlighted the word FINAL in the last statement. Well, you only get one chance of hitting the market as a new property. 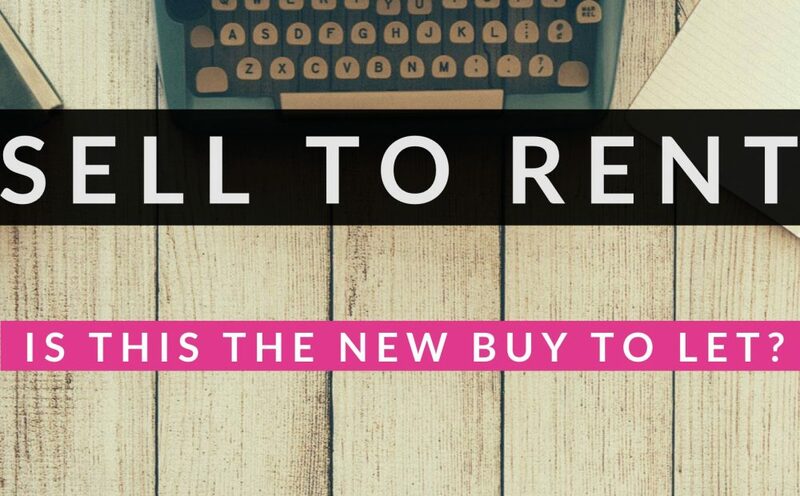 Everyone has access to the internet, Rightmove and Zoopla etc, and your potential buyers will know the market like the back of their hand. If you have a 3 bed semi that is on the market for a 3 bed detached house price.. those buyers will ignore you. Your Doncaster property sticks on the market, potential buyers will keep seeing your Doncaster property on Rightmove each week, then start to think there is something wrong with it, dismiss it even further, until you, as the house seller have to reduce the asking price so much (to make it appear inexpensive) to get it away. 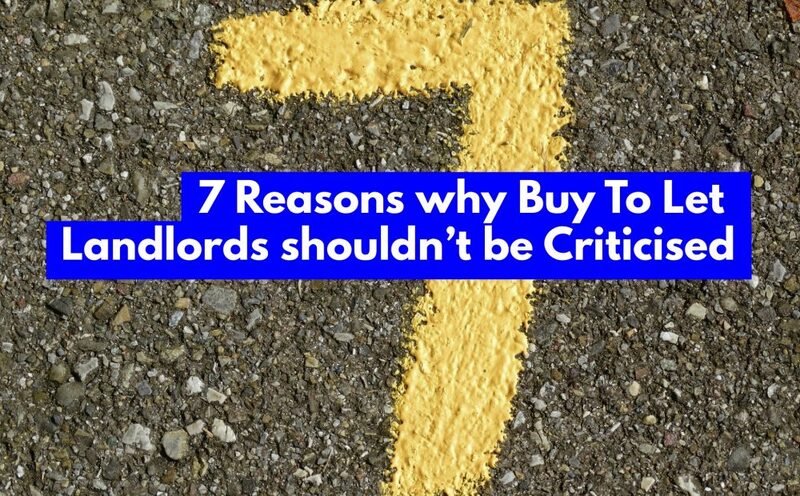 According to our own research, the average house buyer only views between 4 and 5 houses before buying – so don’t assume viewers will come round your optimistically priced (i.e. 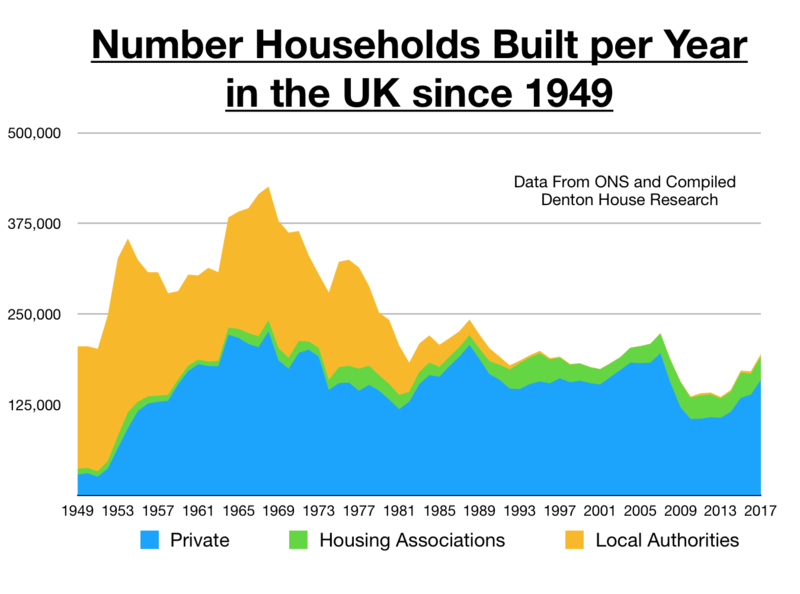 overvalued) property, thinking they will knock you down – no quite the opposite!